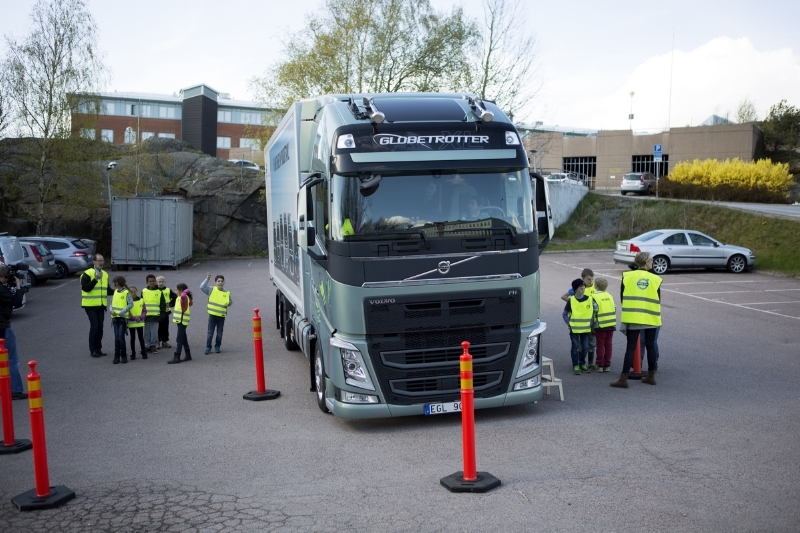 The initiative, called Stop, Look, Wave is specifically aimed at helping children understand how to best behave around trucks, buses and cars, and to ultimately keep them safe on the roads. According to the South African Journal of Science, pedestrians are amongst the most vulnerable road users, an estimated 40% of road deaths in South Africa last year were pedestrian deaths, 16.3% of the pedestrians killed in vehicle accidents were young children (younger than 10 years) and 20.8% were children 14 years or younger. October, being National transport month, reminds us just how vital the transportation sector is to our economy and our growing nation, it also highlights challenges that need to be addressed, such as the high road death toll. “Too many of these accidents involve heavy commercial vehicles. And children, unfortunately being the most vulnerable road users and need to be empowered through road safety education initiatives. To this end, we at Volvo Trucks work on various road safety initiatives, as well as develop innovative safety features for our products with the goal of making roads safer for all road users”, says Marcus Hörberg, Vice President, Volvo Group Southern Africa. The campaign was launched in South Africa in 2015 and regained momentum in June this year and has since reached more than 9300 children nationally. “The initiative was successfully reinvigorated with the help of staff from our truck centres and head office staff that went to local schools in their areas and did the training with the kids. 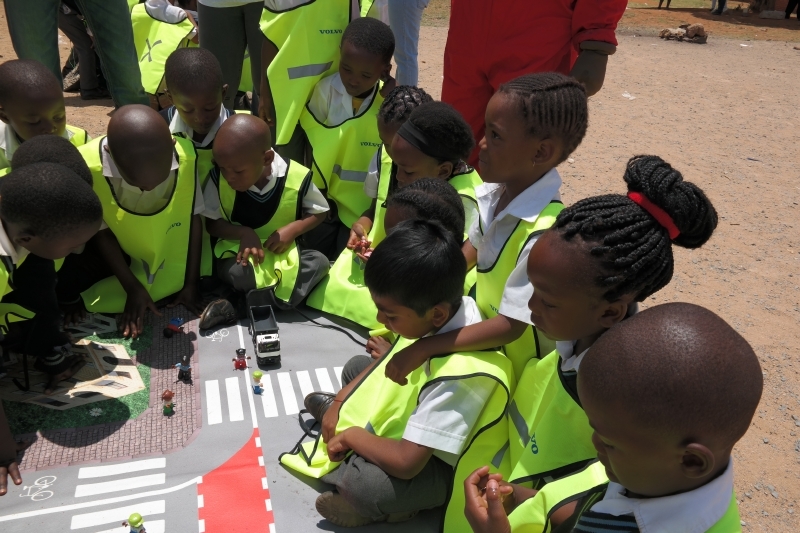 We also offer the training material as a download for free on our website and would like to encourage parents and community leaders alike to help us empower the nation’s children and save their lives” says Valentia Hobbs, Marketing Director at Volvo Trucks Southern Africa. The training material was specially developed to facilitate dialogs with the children in a fun and interactive manner, through various song and dance activities. ”We are heading to the Levleesky school in Florida on 19 October, our goal is to reach 10 000 children by the end of the year” adds Hobbs, “As one of the country’s leading vehicle manufacturers, we believe it is our obligation and privilege to campaign for more awareness around road safety, especially when it comes to children.” she concludes.